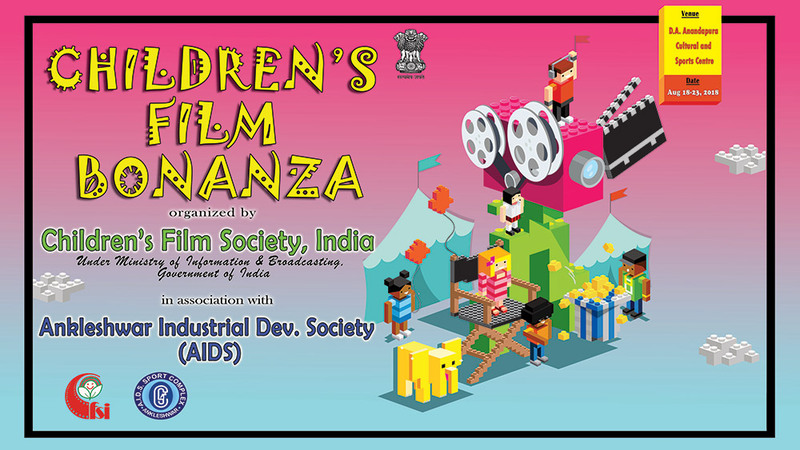 Children’s Film Society, India (CFSI) in association with Ankleshwar Industrial Development Society is organizing Children’s Film Bonanza in Ankleshwar, Gujarat from 18-23 August, 2018. The inauguration of event will be held on 18th August 2018 at D.A. Anandapura Cultural and Sports Centre. CFSI’s films Harun Arun, Kaphal, Pappu ki Pugdandi, Krish, Trish and Baltiboy I&II, Senani Sane Guruji, and Gauru will be screened during this children’s film bonanza.